Awesome location that keeps getting busier and busier. Ideally located within minutes of many new developments and businesses, between Amarillo & Canyon. Unimproved commercial lots just south of new Pak-a-Sak on corner of FM 2219 & FM 2590, and directly across from Strawberry Fields. 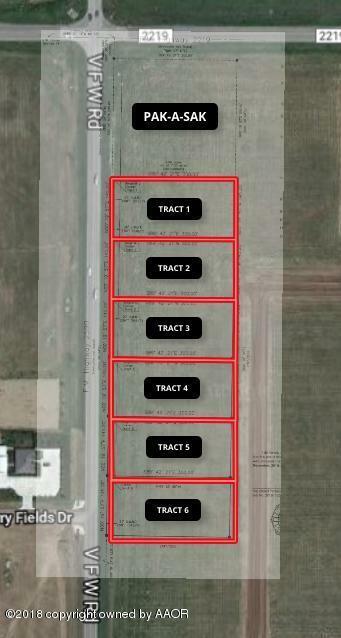 Approximately 43,560 sqft or 1 acre tract of undeveloped open space land. 5 more tracts available.